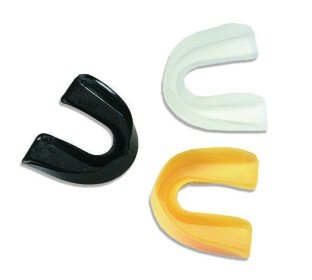 Flexible adult size mouth guards conform to teeth in seconds! Just heat and soften to obtain a custom fit. Adult size guards protect teeth and makes talking and breathing easier. No strap.